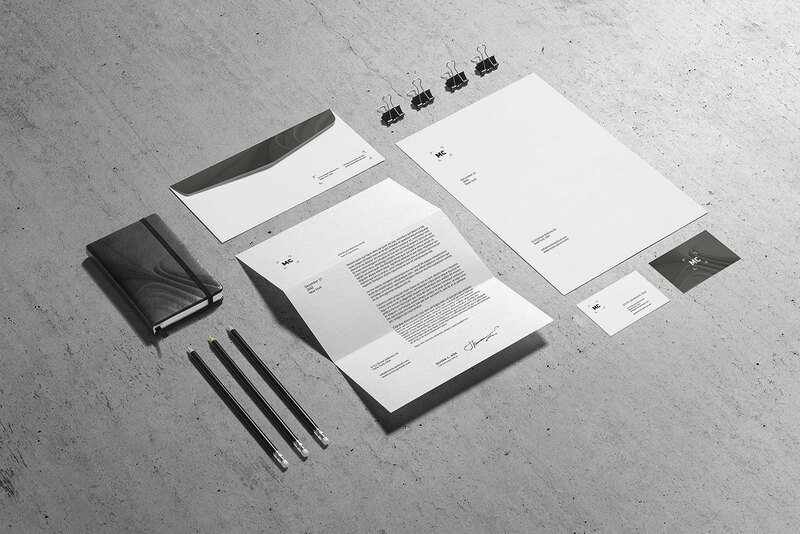 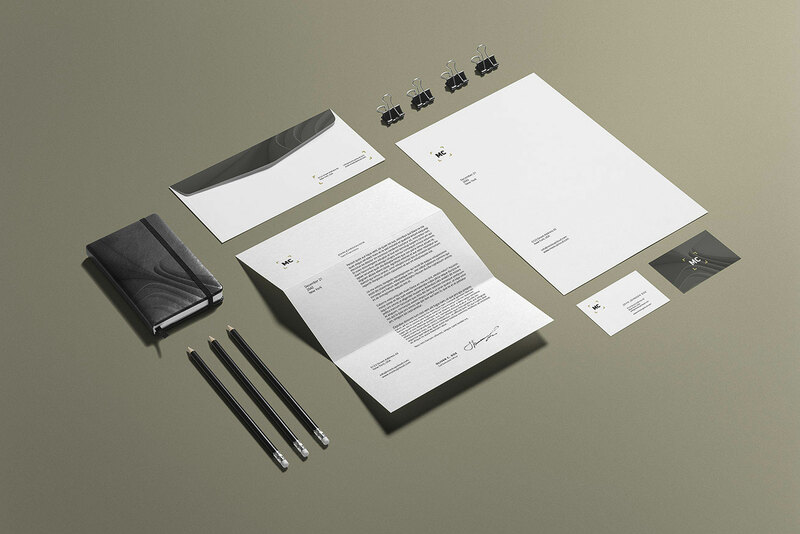 Today’s freebie is a corporate business stationery mockup in perspective view. 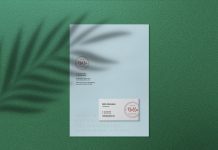 It is professionally created by mockupclound. 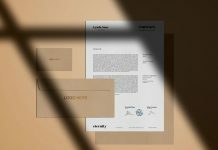 There are several different views available on their website. 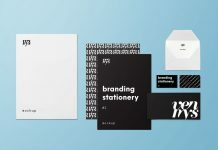 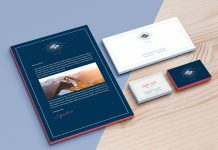 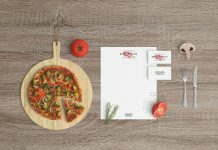 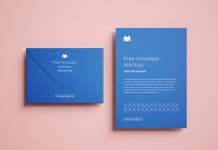 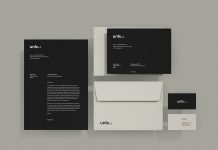 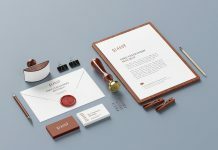 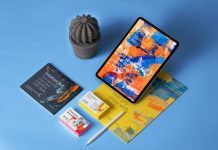 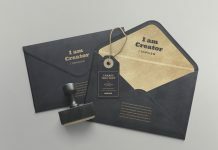 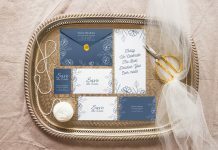 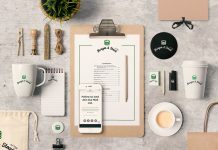 For more stationery mockups like this visit our branding section and do not forget to subscribe to our daily newsletter for free mockup updates.